The world’s wealth has become exceedingly consolidated over the eighteenth, nineteenth and twentieth centuries, with this accumulation and hoarding continuing more aggressively into the twenty-first. The fact is, the DNA of those involved in this consolidation has always lacked the activation of compassion genes -- present in every human being, but inactive in these individuals -- they’re unaffected by the pain and suffering outside themselves. Those involved in these brutal activities are like little children without responsible awareness, simply relishing in the excesses and excitement of their process. Like animals with exoskeletons, there’s no sensation of the outside world’s suffering from inside the shell of the brutal activities. The bankers; fund managers; corporate officers, and politicians forage in this ignorance -- distributing debt onto those least able to withstand it, like in the mortgage crisis that collapsed the economy ten years ago. This was the same aggressive nature that gave sapiens the ability to wipe out all other human species over millions of years. But distributing debt without compassion, or responsibility will ultimately collapse the entire system, for this nature is highly unnatural. Those who ride this wave of debt and live on the excitement, are the “money changers” in the bible. The steps of the temples -- in this modern story -- are the entirety of the planet. Your task is not to criticize such brutal incarnations -- it will waste your life-force and have no benefit. Your task is to make up the difference; uplift those affected by any means, for you were brought from the future to be here in the present, with your presence creating a change. 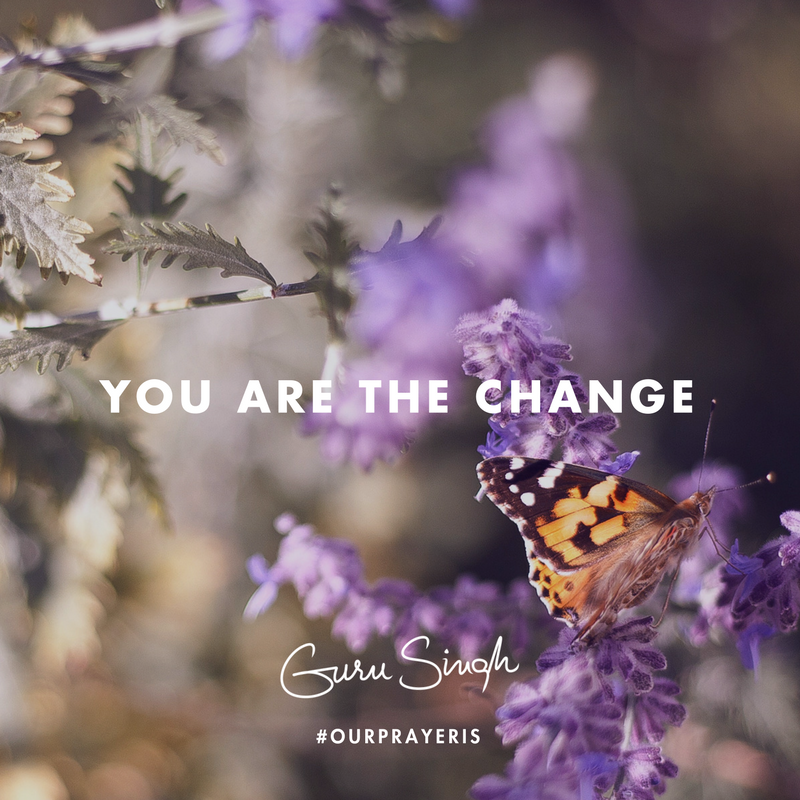 Our prayer is that you understand that many different layers of humanity are born on Earth at all times; that you use your wisdom and compassion to make up for those more primitive ones who have none; that you learn to be a leader of significance; a leader of results, and a leader with higher consciousness awakening the required change.